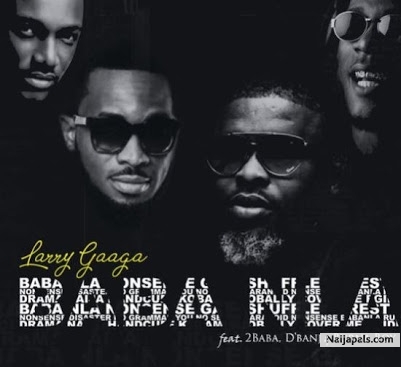 Download remake afrobeat of "Larry gaaga" by BABA NLA featuring BURNA BOY x D'BANJ and 2BABA (TUFACE IDIBIA) remake instrumental or beat produced by REAL MONEY at REAL MONEY STUDIO 07067375485. This is naija afrobeat of Burna Boy type of beat. Download now and use for your kind of song. You can reach the producer on 07067375485.